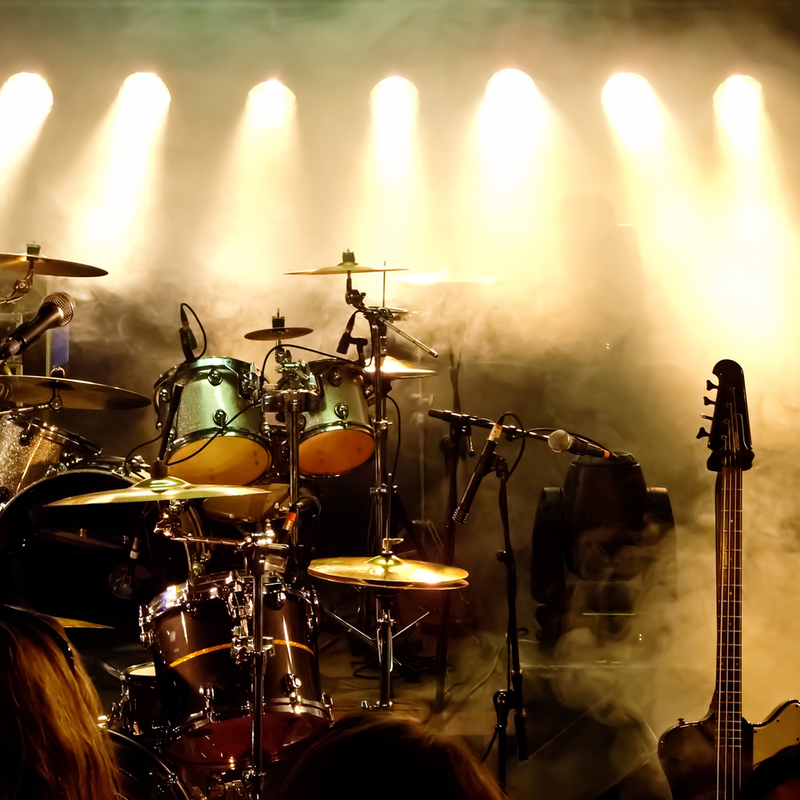 Band to Join, Acoustic Guitar, Background Singer, Bass Guitar, Drums, Keyboard, Lead Guitar, Rhythm Guitar, Vocalist. 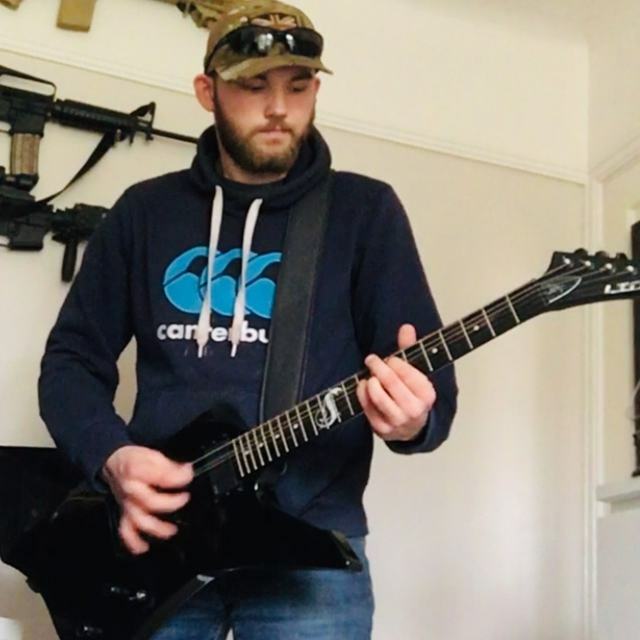 My name is Kieran, I am a Heavy Metal/Rock Musician from Dunstable, I mostly play Rythmn Guitar and Bass Guitar but also play some lead guitar parts. I am self taught and have been playing for the past 5 or so years on guitar and am quite new to bass guitar but found the transition quite easy. I've also helped out a few bands by playing drums for them when their drummer wasn't available. Looking for some like minded people with similar music tastes to jam with and maybe even start a band with. 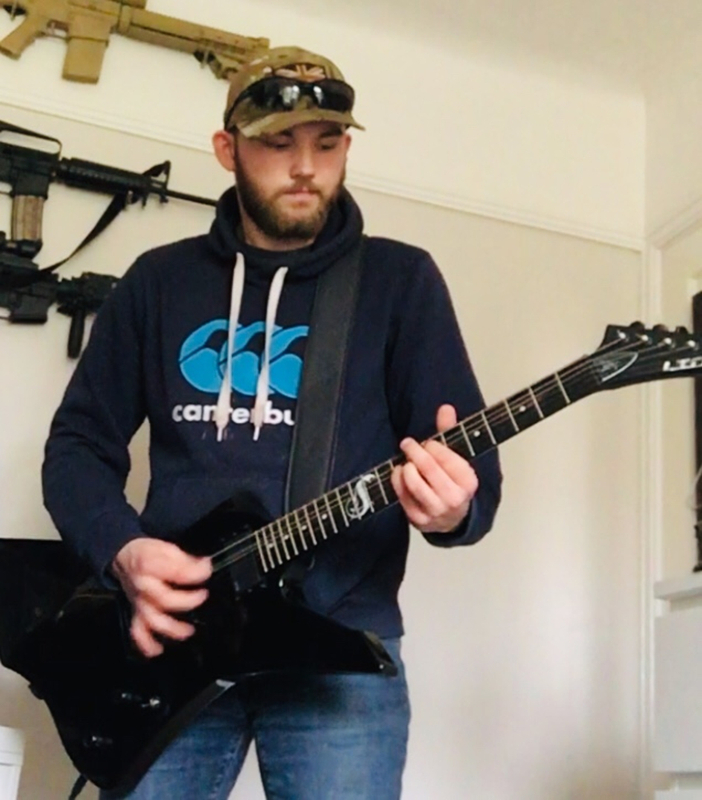 Metallica, Guns and Roses, Black Sabbath, Iron Maiden, MotÃ?Â¶rhead, AC-DC, The Ramones sort of round off my main influences for my music taste as well as first really being introduced to guitar by my uncle I am also inspired by James Hatfield, Jimi Hendrix, Slash, Toni Iommi, Kirk Hammett, Jimmy page, Eric Clapton and Eddie Van Halen for my guitar playing, and inspired by Cliff Burton and Mike Kerr for bass. Epiphone Gold Top Les Paul (Samick factory made, with Seymour Duncan Alnicos), ESP Ltd Snakebyte, Vox Valvetronix Amp with pedals. Washburn XS-4 Bass Guitar, Peavy Max 115 Amp, Boss ME-50B Effects Board.